This is an exercise which is solved just for the purpose of comparing two numeral methods and see which one of them is more accurate. 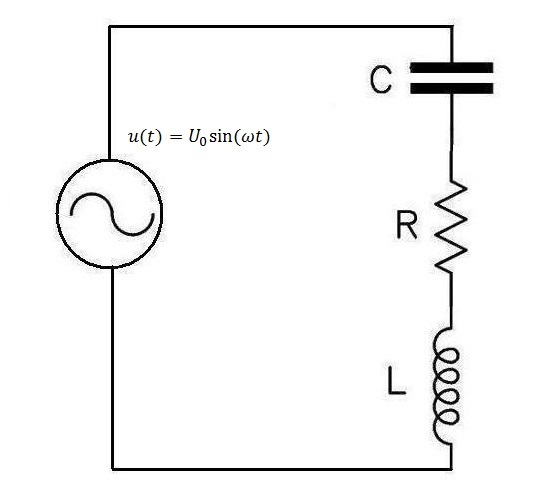 We will consider having to solve the RLC circuit below. We are required to find how the current varies with time in the circuit and we are given initial conditions. Finding and derivation of equations from the RLC circuit. Using KVL and the capacitor voltage in the circuit, we will get the following system of equations. Bringing all these information together, the Matlab code will look like this. We see that our Runge Kutta method is slightly different from the ode45 Matlab function. Since ode45 uses a higher order of the Runge Kutta method we can conclude that ode45 is more accurate than the Runge kutta second order method.